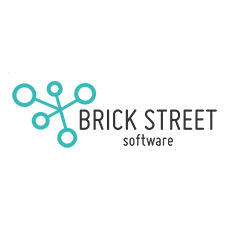 Brick Street Software is a premium, boutique development company that offers a powerful multichannel communications platform designed to engage customers and foster ongoing loyal relationships. Brick Street Software is a Minority Business Enterprise certified by the Greater New England Minority Supplier Development Council. CONNECT is a trusted and reliable multichannel messaging platform. CONNECT builds customer loyalty and boosts sales by facilitating an insight-driven, 360-degree view of the customer across all channels.